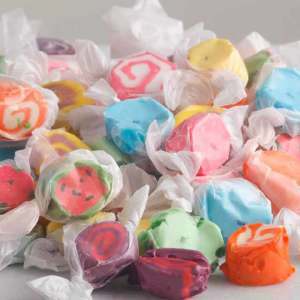 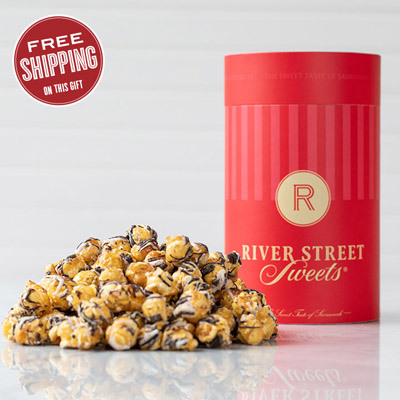 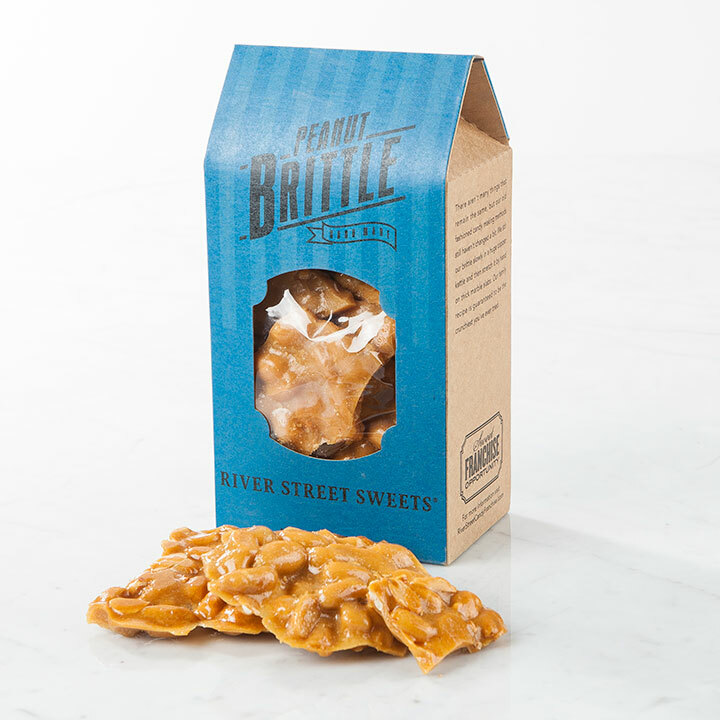 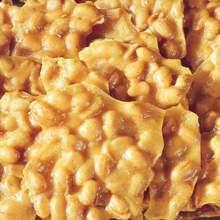 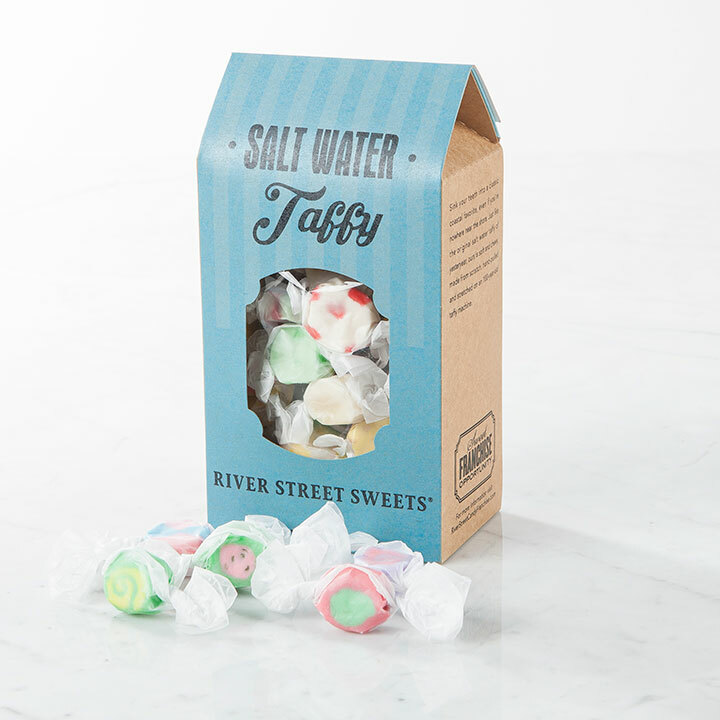 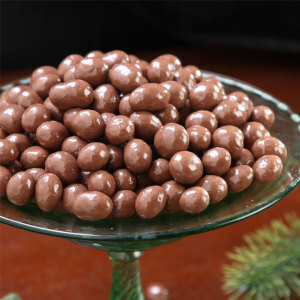 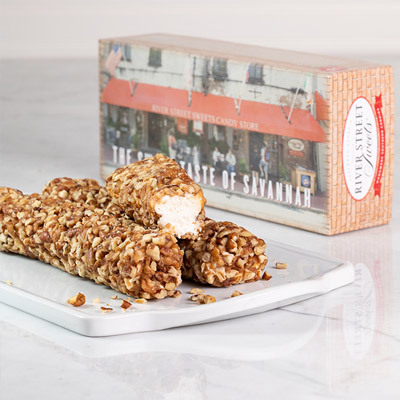 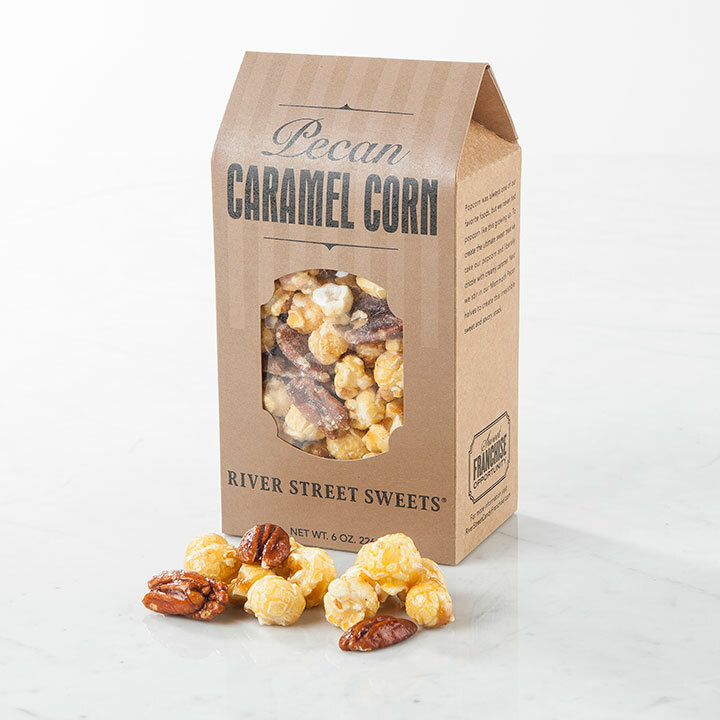 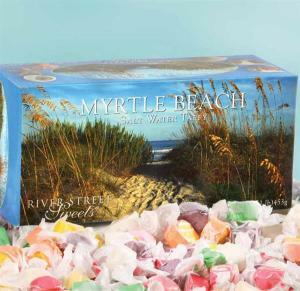 No matter what the occasion, River Street Sweets has the perfect gift! 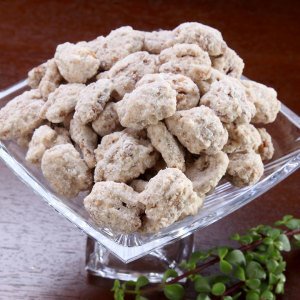 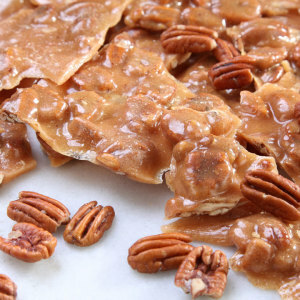 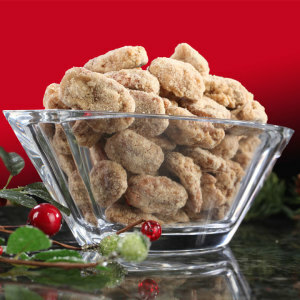 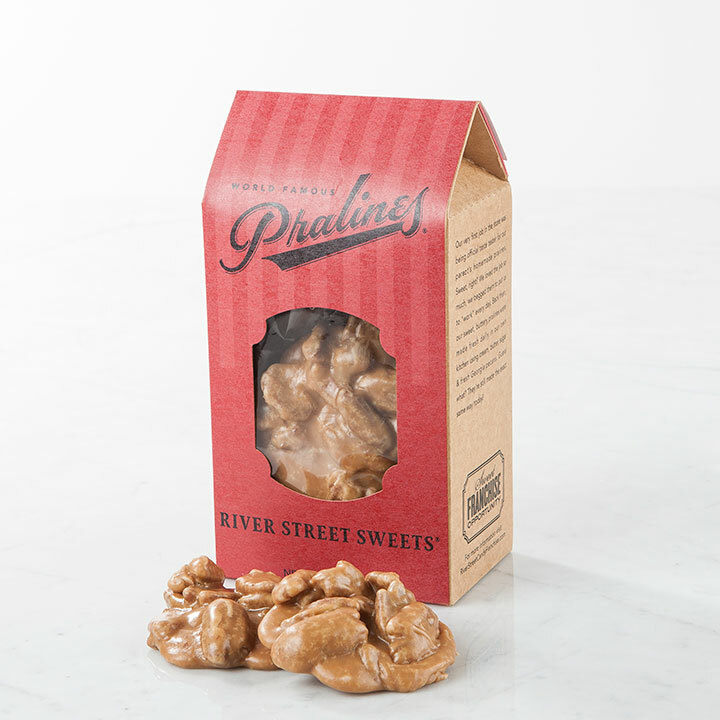 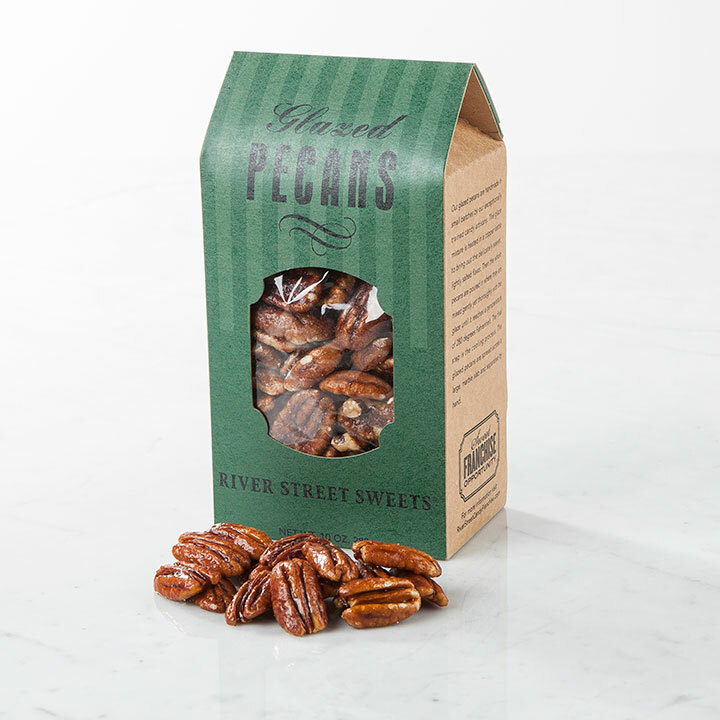 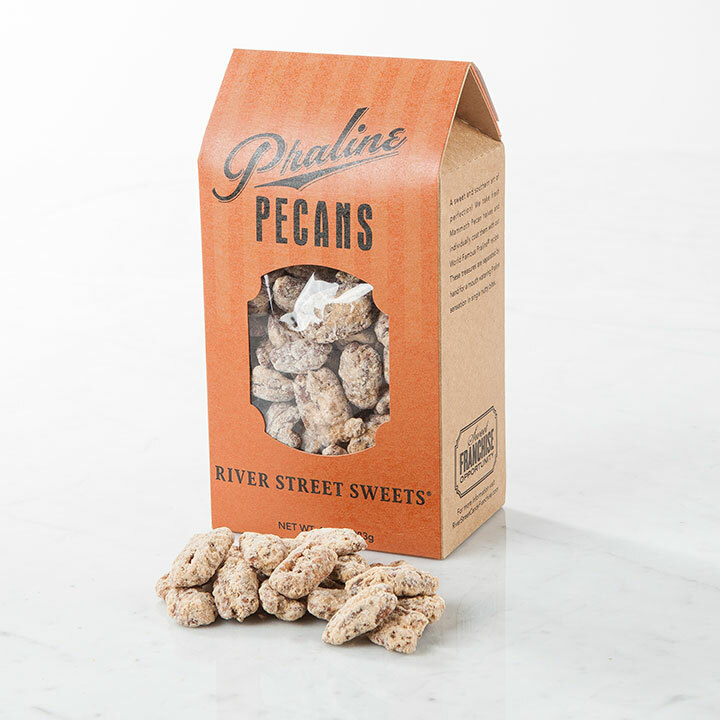 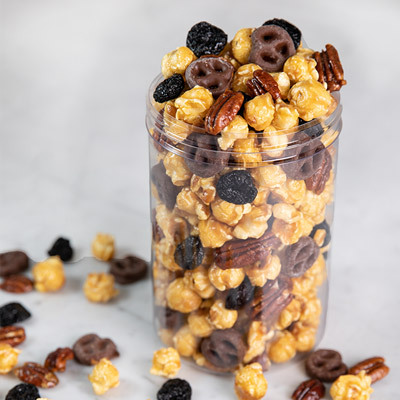 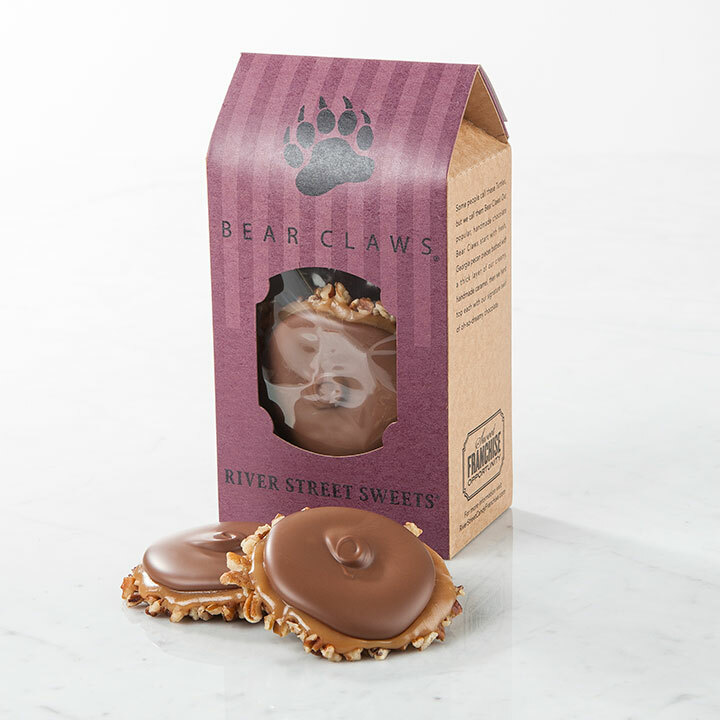 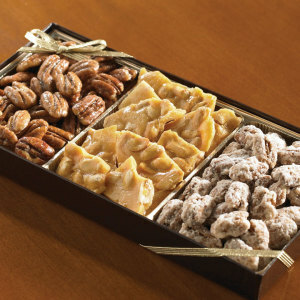 Baskets filled with signature candies like Pralines, Bear Claws, and Glazed Pecans. 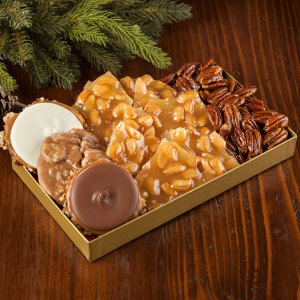 Your gifts have never been sweeter! 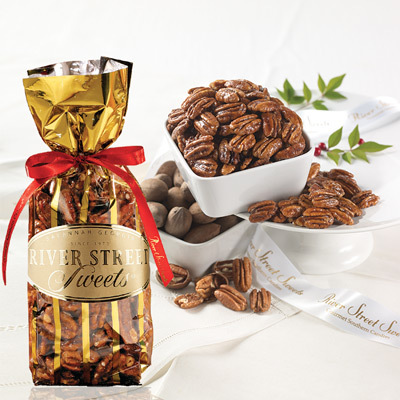 Every holiday, season and occasion deserves to be celebrated so let River Street Sweets help make your gift giving a Sweet Success!